Make sure it is from a doctor you are familiar with, and try to maintain continuity of care by scheduling an examination with the same doctor every year. The examination should include the standard blood tests for your age including, but not limited to, the evaluation of blood sugar, thyroid and cholesterol. Your physical examination should also evaluate blood pressure, weight, listen to your heart and lungs, and include a full skin exam. Women, specifically, should schedule a Pap smear and mammogram, if appropriate. Men, specifically, should have an age-appropriate prostate evaluation. If you have not had a general medical examination in the past one year, it is time. Ask your doctor how often you should schedule future examinations. Don’t forget to ask your doctor about planning to evaluate your hearing, vision and dental health. This can be achieved with diet, exercise, and/or, if necessary, prescription medications. Have your doctor review your ratio of HDL/LDL cholesterol with you, too. Your doctor may even recommend a slightly different number. This can be done with diet, exercise, and/or, if necessary, prescription medications. This can be done with diet, exercise, and/or, if necessary, prescription medications. 5) Keep weight less than 20% of average of your height. For most men, this means keeping weight under 200 pounds, and for most women under 170 pounds. Your doctor can give you the exact weight figure most appropriate for you. to five times per week. The benefits of regular exercise are that it reduces cholesterol, improves arthritis, reduces gouts, prevents heart disease, helps diabetes, promotes circulation, improves energy and improves mental ability. 7) Do not drink or use drugs while driving, fishing, swimming, or boating. This is probably the worst health habit that leads to more preventable health problems than any other single item. This especially means loaded guns that could lead to the death of children, grandchildren, spouses, or relatives. If guns are kept in the house, keep them unloaded and ammunition in a separate place or keep them in a secure safe. Wear seatbelts at all times in the car, no matter what speed you are going, and do not take them off until the car is at a dead stop. Never text and drive. 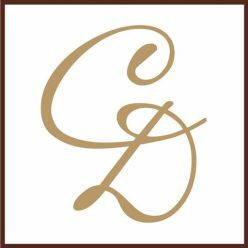 Charles E. Crutchfield II, MD, is a graduate of University of Minnesota Medical School and has been a practicing obstetrician/gynecologist for 35 years in the Minneapolis/St. Paul area. He has been the president of numerous organizations, has served as assistant professor at the University of Minnesota Medical School, and has won numerous lifetime achievement and community service awards. 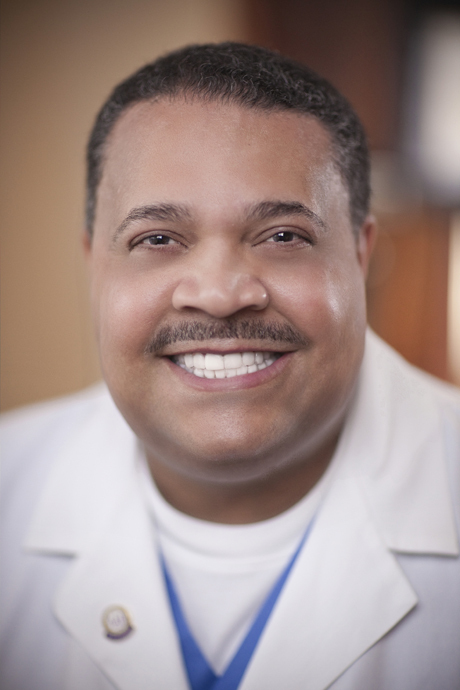 Charles E. Crutchfield III, MD, is a practicing dermatologist in the Minneapolis/St. Paul area (Crutchfield Dermatology). He is a graduate of the Mayo Clinic Graduate School of Medicine and is a professor of dermatology at the University of Minnesota Medical School.